Win An Exclusive Makeover Session with Izara Aishah! Hey dearies! Do you still remember my previous post about the Veet Be Beautiful & Confident contest? Guess what? The winners will get to enjoy an exclusive makeover session with the one of the famous celebrities in Malaysia, Izara Aishah! 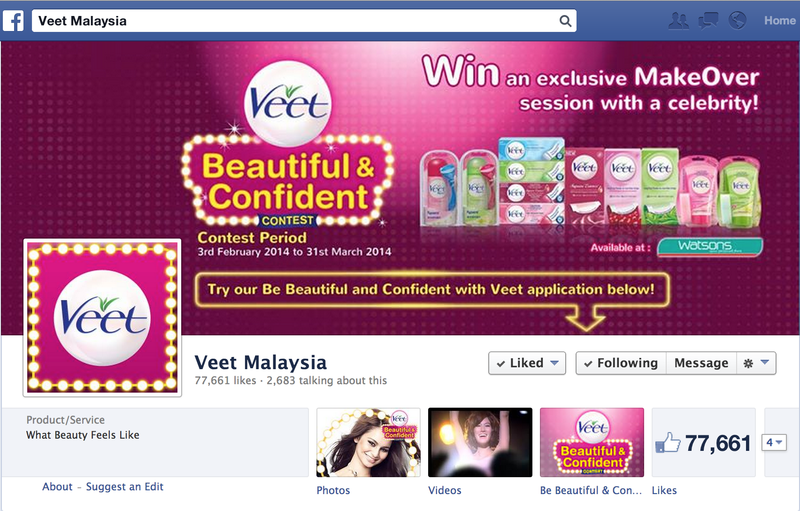 Make sure you have clicked the "LIKE" button on Veet Malaysia's Facebook Page! Click www.facebook.com/VeetMalaysia/app_642460945819392 to join the contest now! Click on “JOIN THE CONTEST NOW” to register your details along with your photo and answer a question in your most creative way!